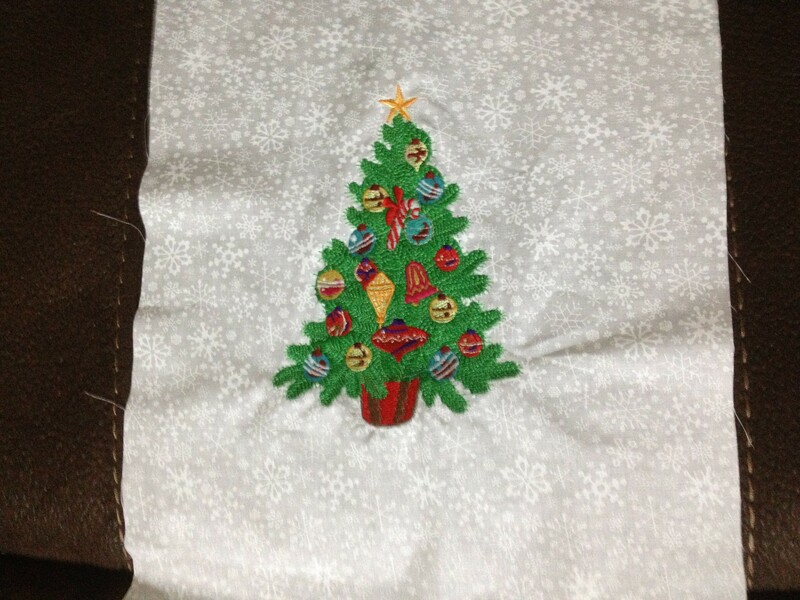 The little Christmas tree is soooo cute! Sometimes simultaneous projects are the only way we can keep our brains happy =) One project can get a little boring sometimes, it’s great to be able to take a break from it but not stop complete. 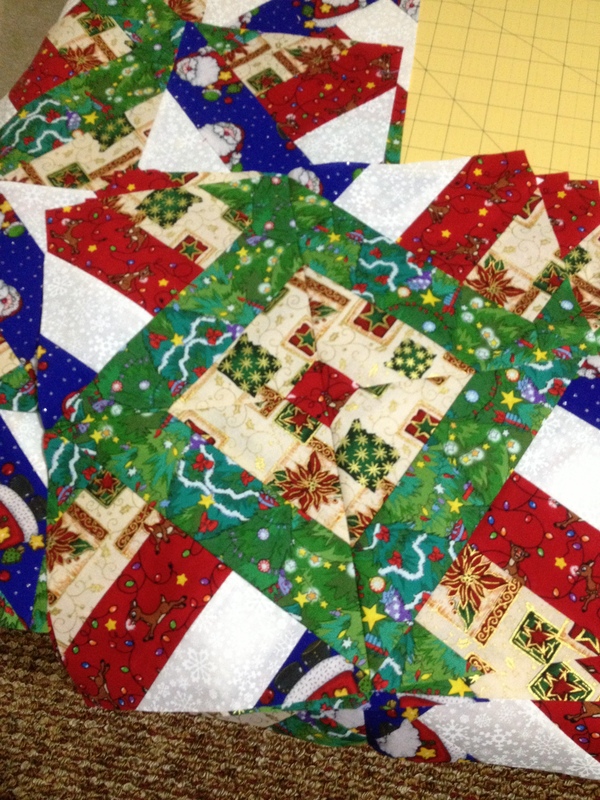 Lovely Christmas projects. thanks for sharing.